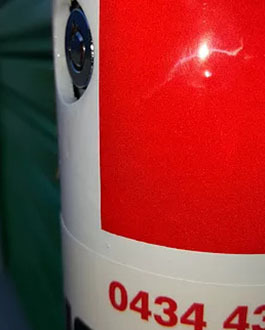 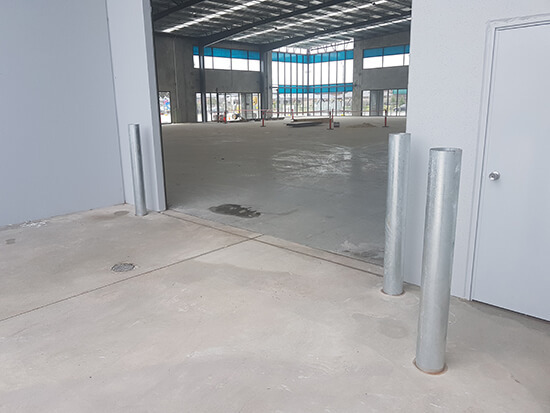 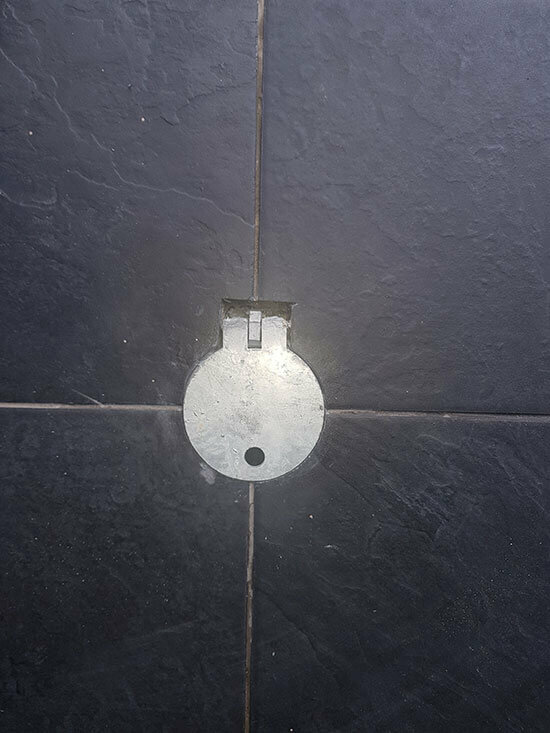 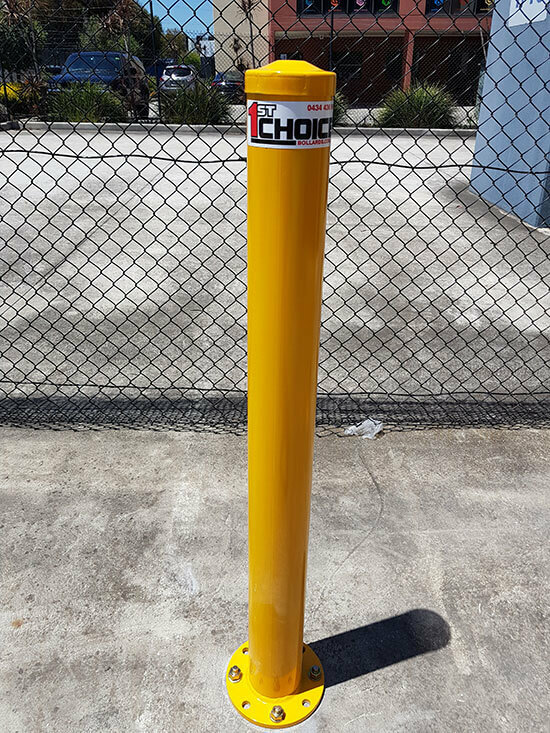 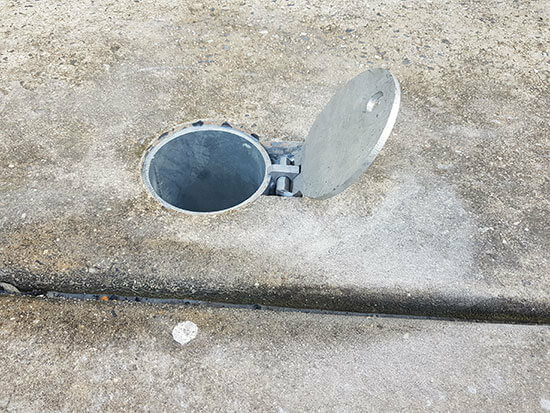 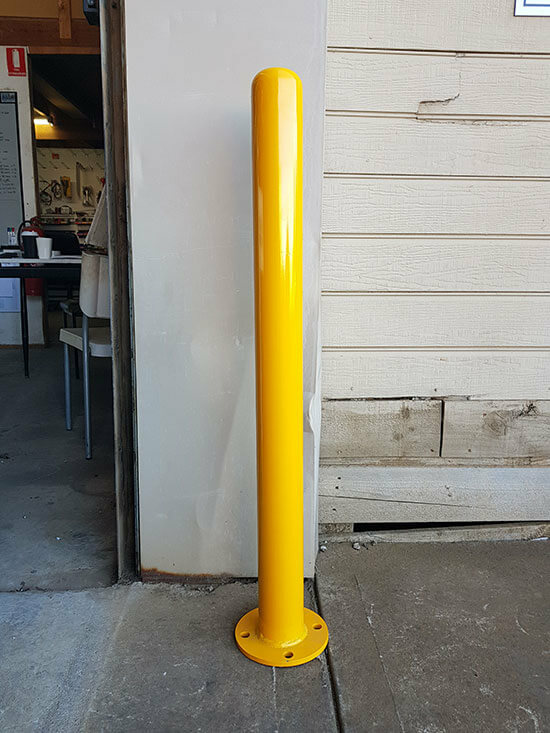 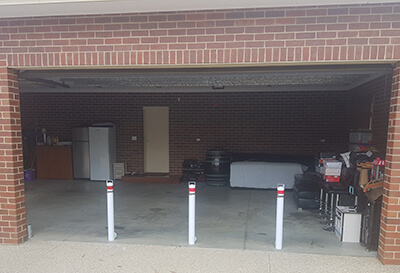 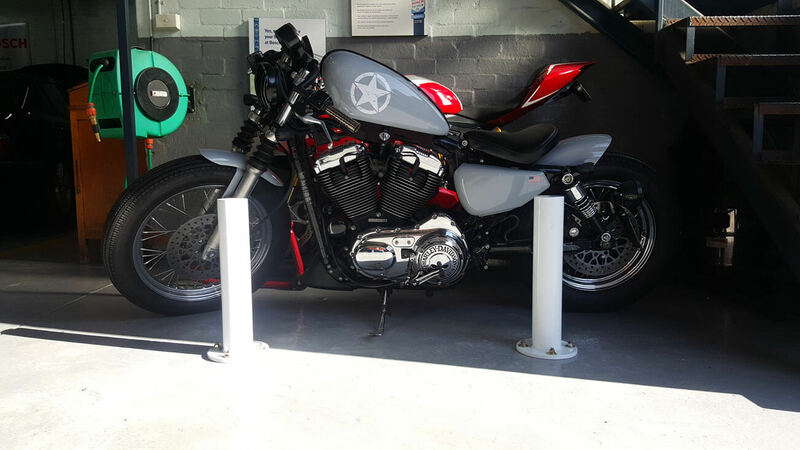 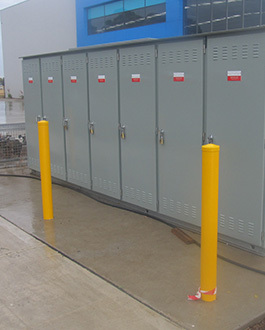 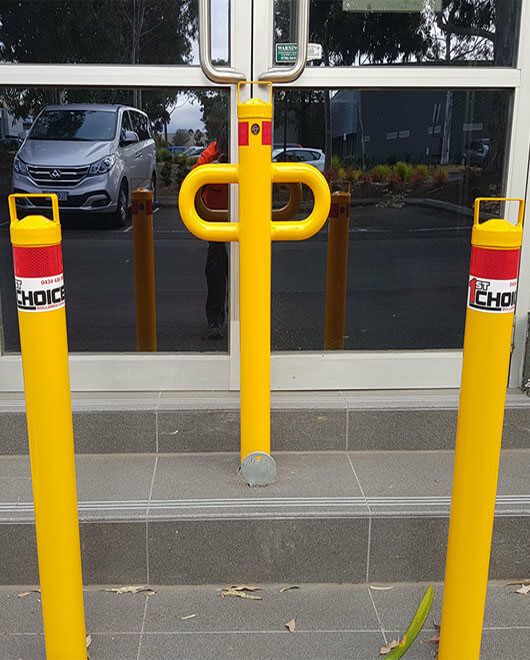 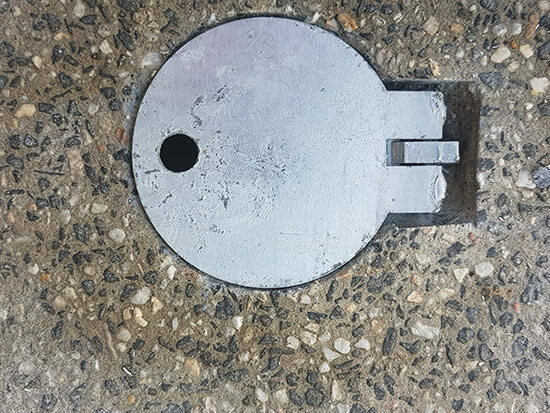 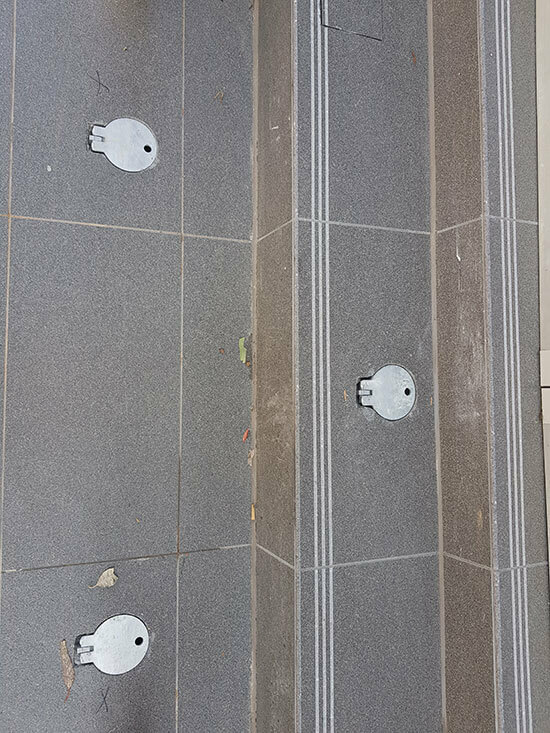 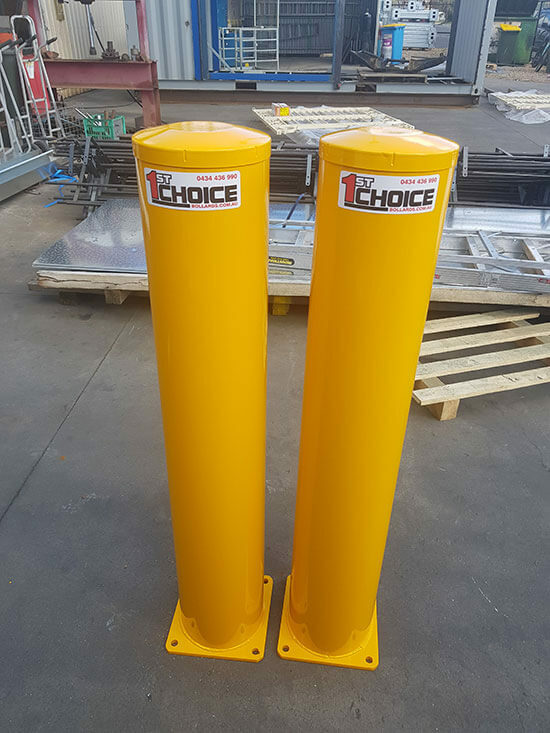 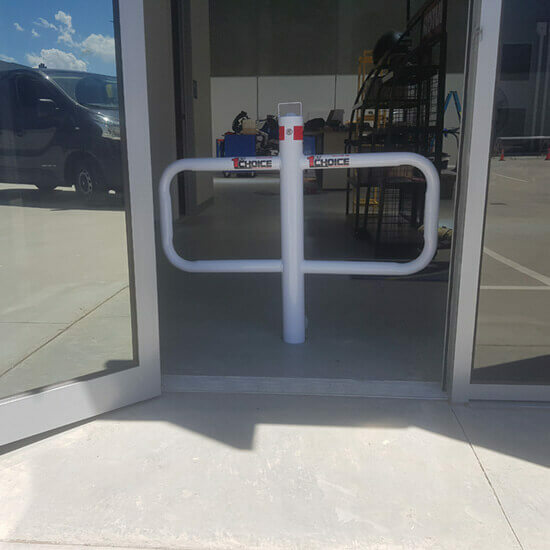 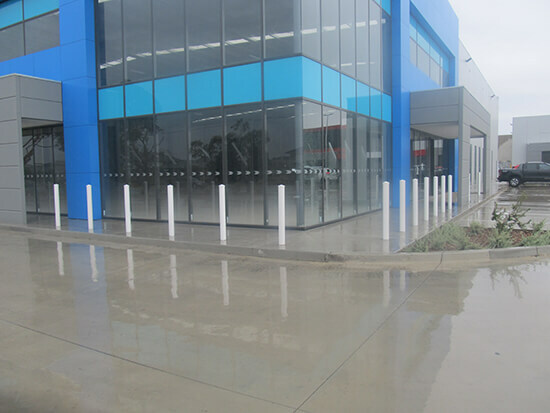 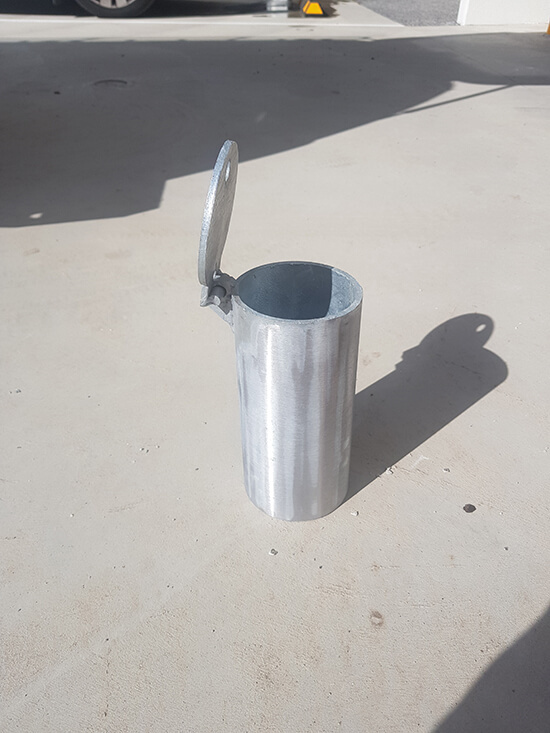 If you’ve got a mechanical workshop or another local Australian business that needs to have your store protected, our temporary and permanent bollards are the best way to safeguard your business’ contents. 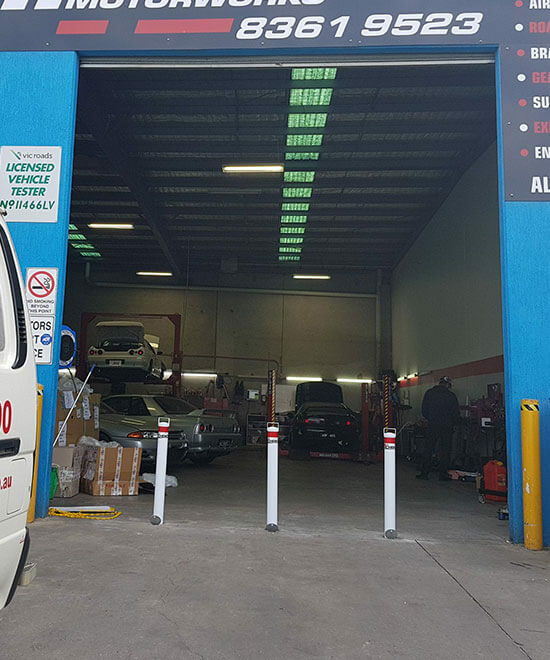 We do a wide range of services for trade and other commercial businesses, like the Old Melbourne Gaol and the German Service Shop. 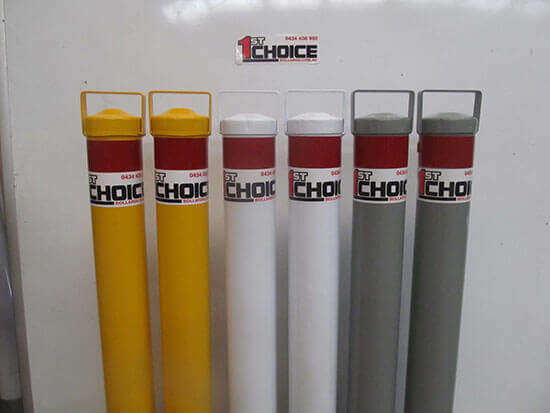 Got delicate items to protect, like large gas bottles? 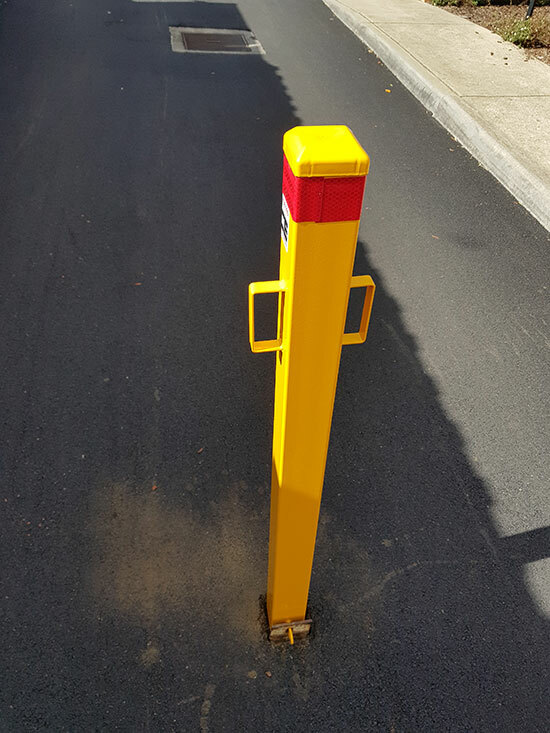 Our fixed bollards are the perfect solution.